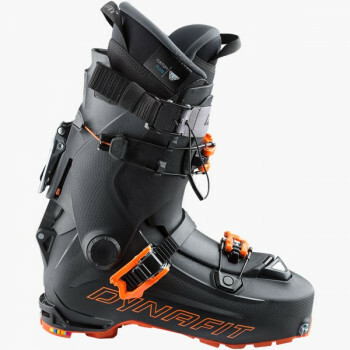 No foot is the same as another. 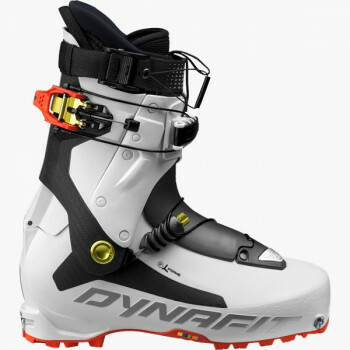 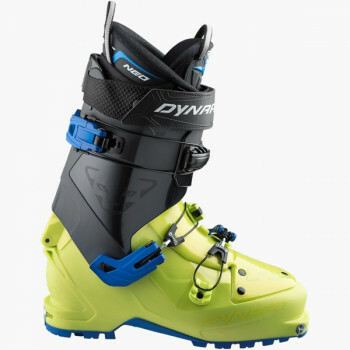 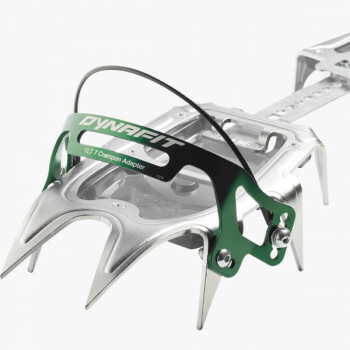 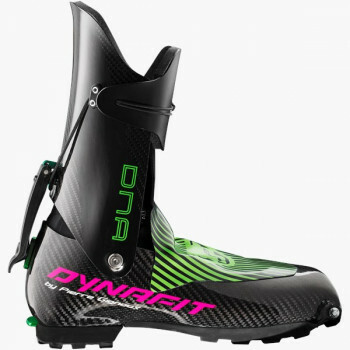 Therefore, DYNAFIT does not only have one touring ski boot in its program, but the right one for your needs. 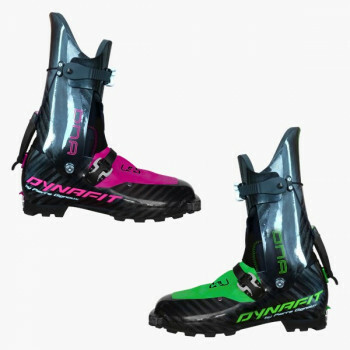 Whether ski touring racing boots for efficient training and hard competitions, light and robust ski touring boots for speed touring on the highest summits of the world, freeride ski boots for energy-saving ascents and optimum descent performance, as well as touring ski boots for comfortable tours with diverse and classy downhills. 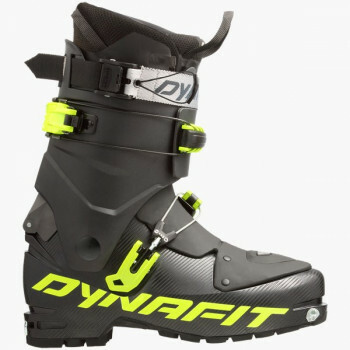 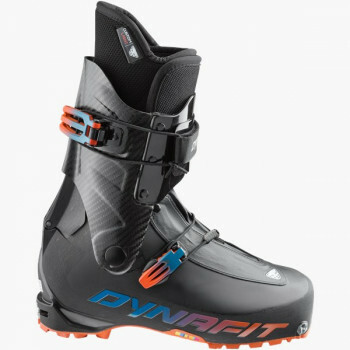 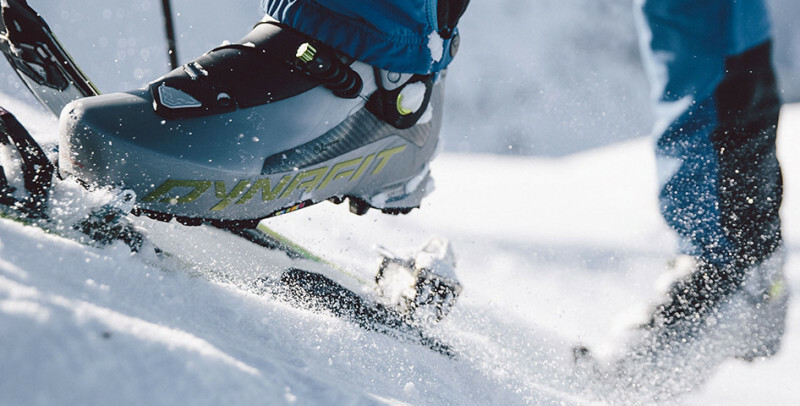 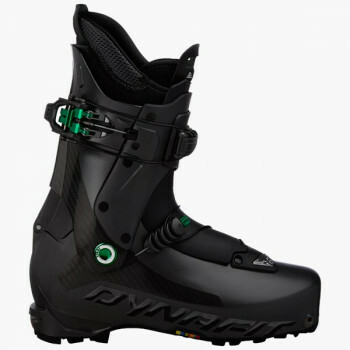 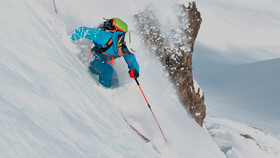 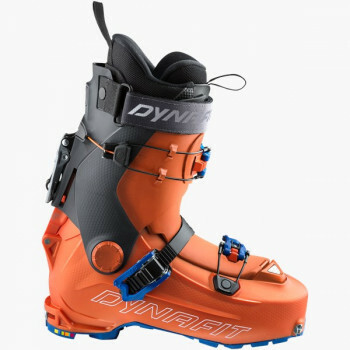 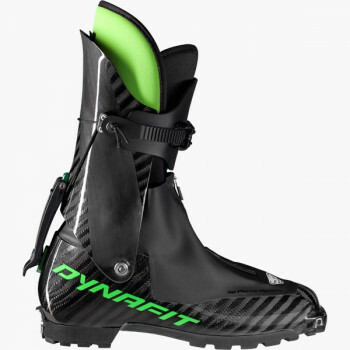 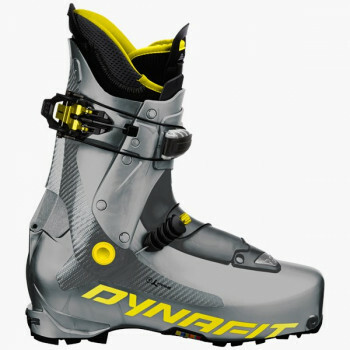 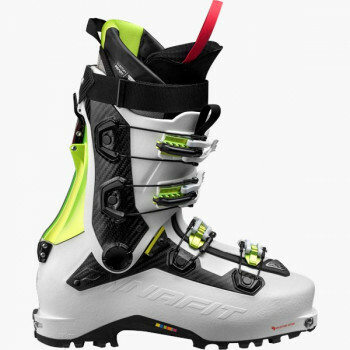 From novice to professional athletes, DYNAFIT offers the entire spectrum of ski touring boots. 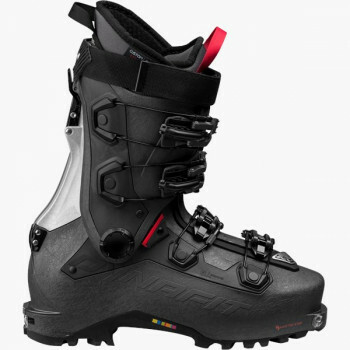 Thereby all ski touring boots benefit from the expertise from the segments race and speed touring -- the Formula 1 of ski touring sports.